The enigmatic musical stylings of Patrice Bäumel can be heard across many clubs on Ibiza during the summer. From Circoloco to Resistance, the German producer is a White Isle regular. To celebrate the release of this adventurous project, Patrice will be playing two launch party dates. The first is at FOLD in London on Saturday 6 April. The next day Patrice heads to the albums namesake home Berlin, playing in Kater Blau on Sunday 7 April. The album contains original works from Guy J, Adam Port, Pig & Dan and remixes from the likes of Mano Le Tough, Fideles, Echospace and others. All the tracks encompass the sound of Berlin's progressive underground scene. 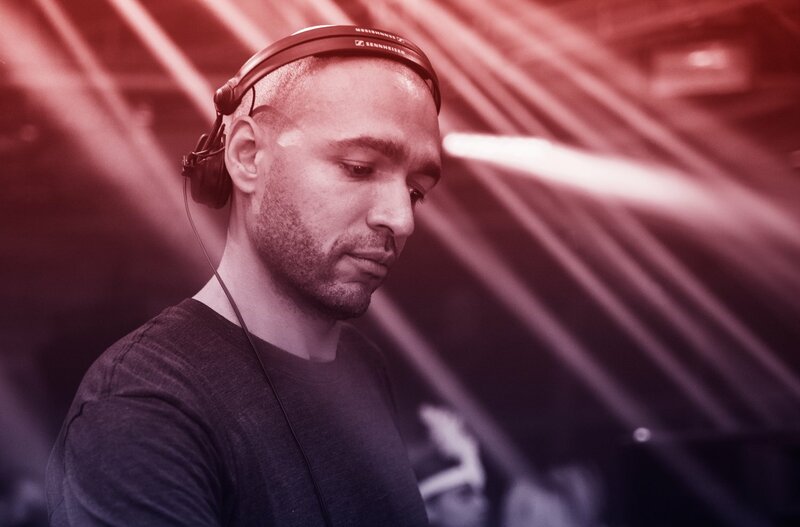 When asked about why he chose Berlin as an inspiration for the album Patrice said it was because Berlin is the “epicentre of the electronic music world. There is no club scene anywhere else that offers the diversity, freedom, rawness and sheer size of Berlin's nightlife”. Alongside the featured artists on the album, Patrice has produced three exclusive tracks which complement the over style of the release. Tracks like Collider sees him explore a more left field side of techno. His use of modular style sounds make it a perfect DJ tool for underground clubs, the use of alternative synths creating in tandem a trippy ambience. Patrice has confirmed he'll be playing at Circoloco, Dystopia, Heart, Resistance and Saga over the course of this summer. Make sure you check out a set of his during the 2019 season.